This flower arrangement: the vertical columns supporting the top image rest on an earthy base. I shot with a no settings plastic film camera. The lack of camera options honed my seeing. The discipline of using film led me to careful choices. 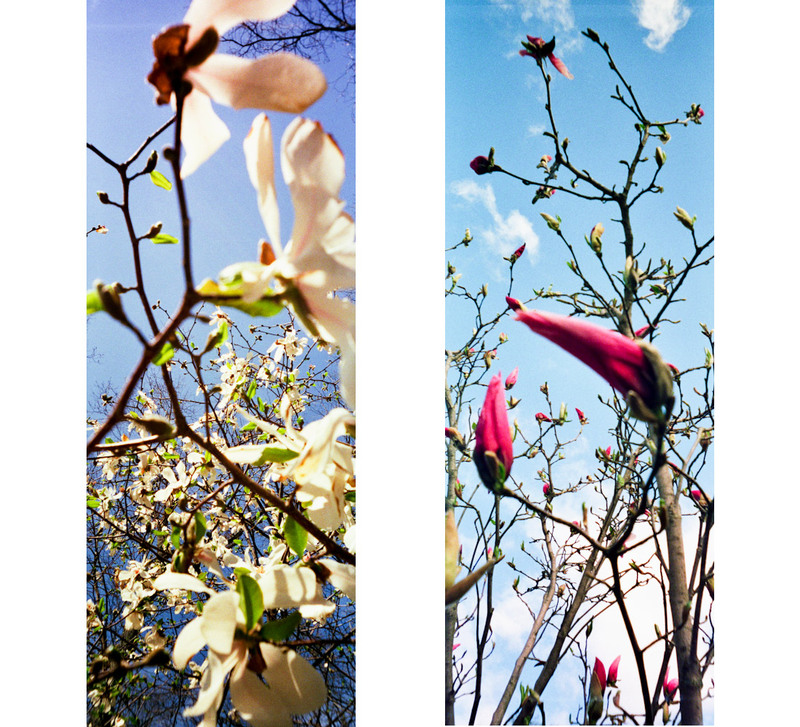 TechTalk: Ansco Pix Panorama, Kodak UltraMax 800 film, no settings to set, film processed and scanned at Walgreens.